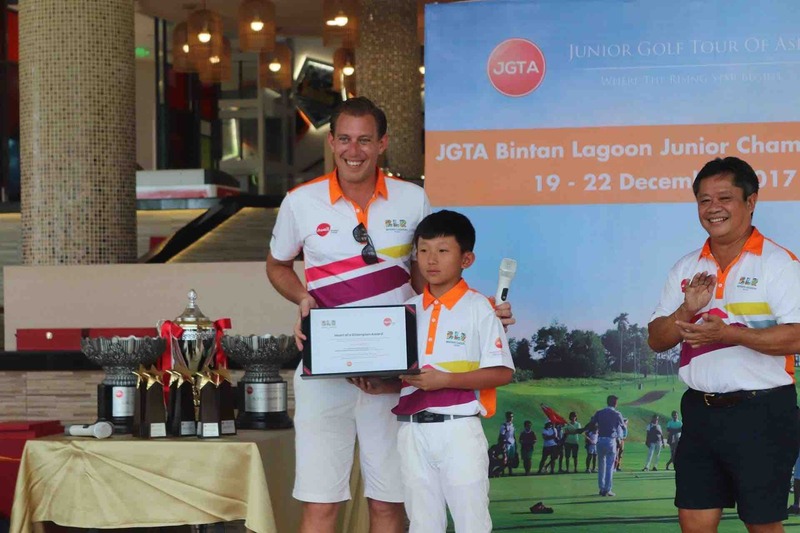 The JGTA has announced its sanctioning of the Ciputra Golfpreneur Junior World Championship 2019 in what will be the final event of the JGTA's 2018-2019 season and the JGTA Junior Order of Merit Finale. 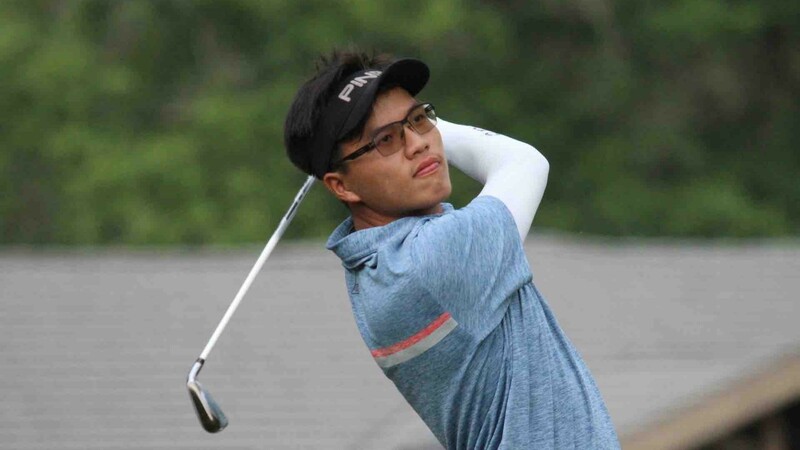 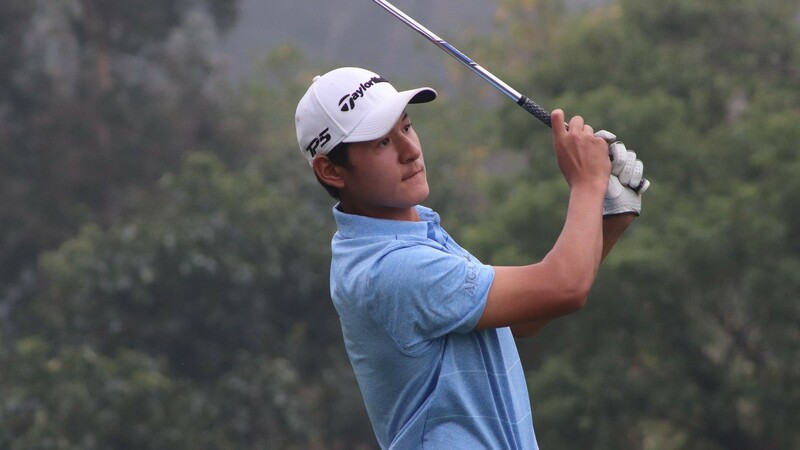 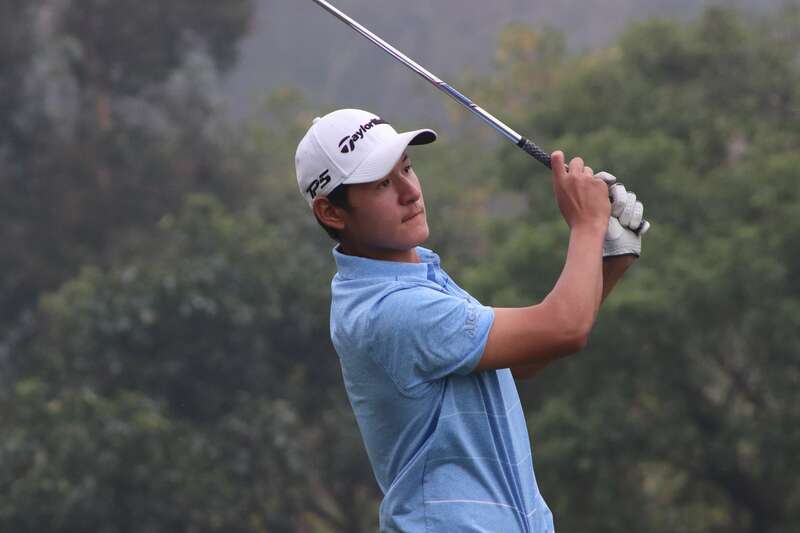 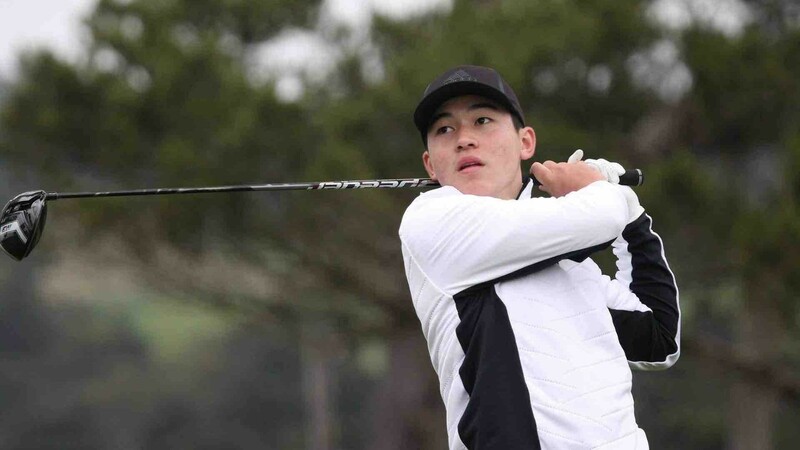 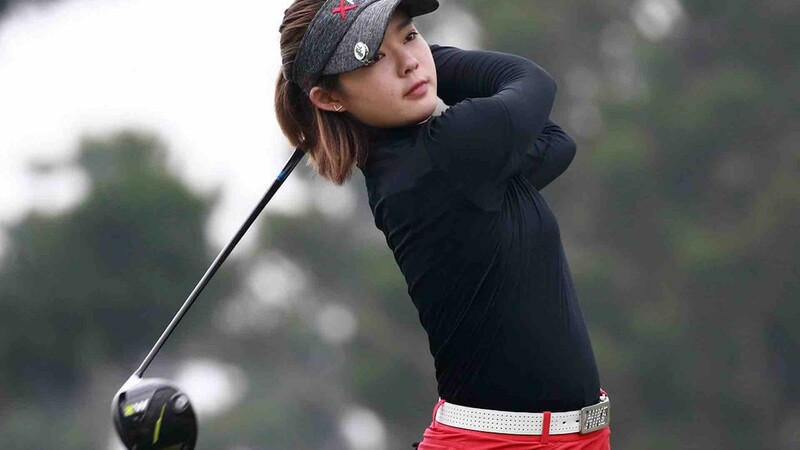 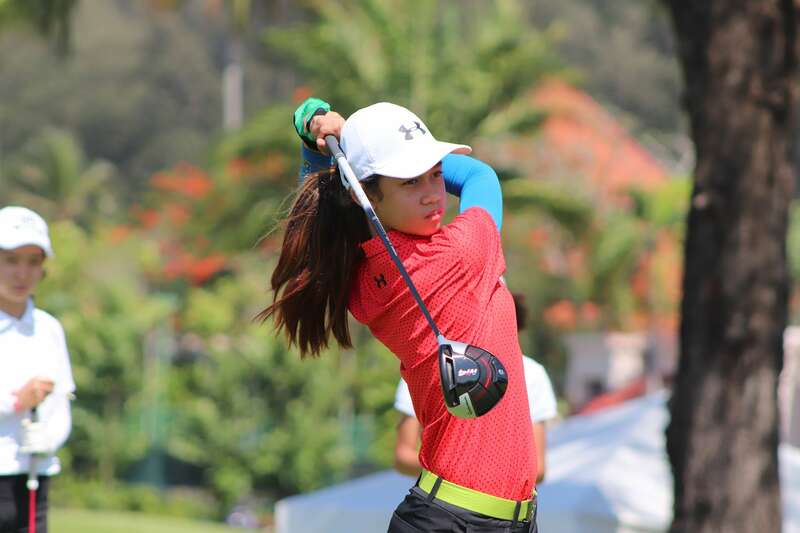 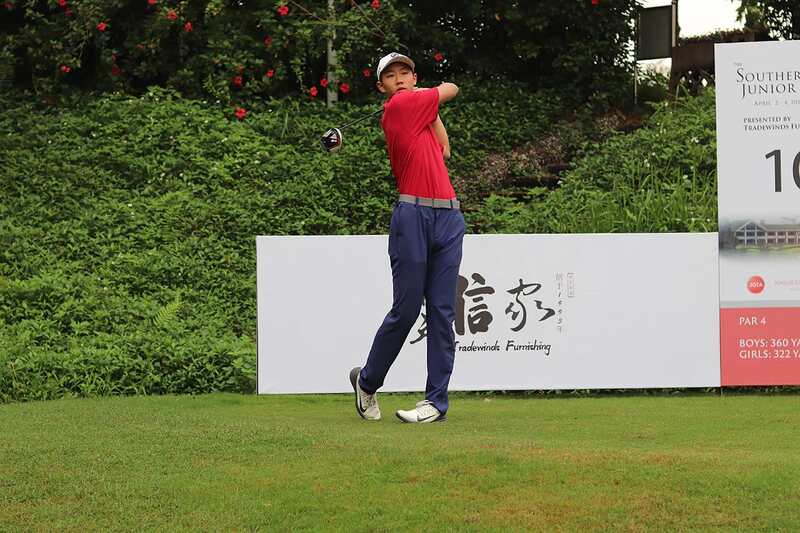 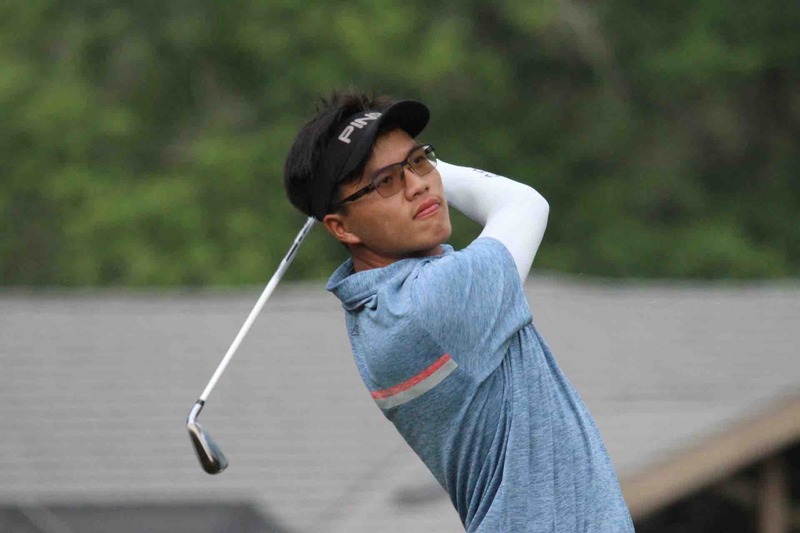 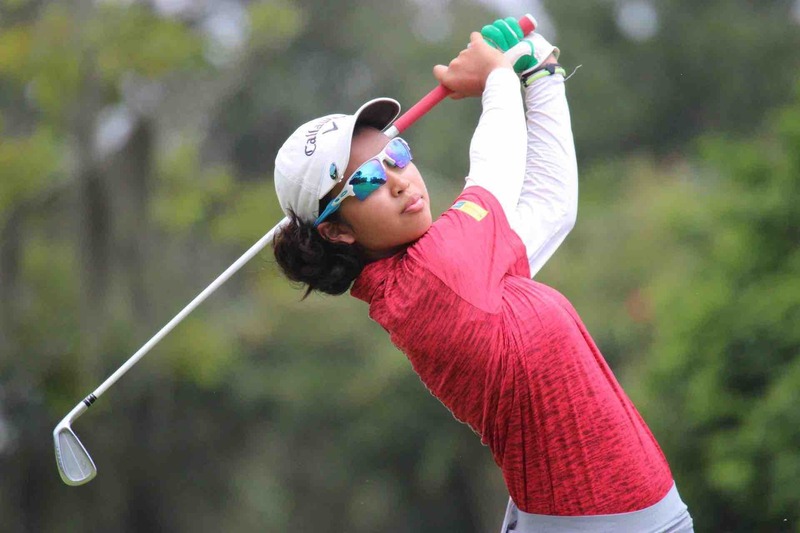 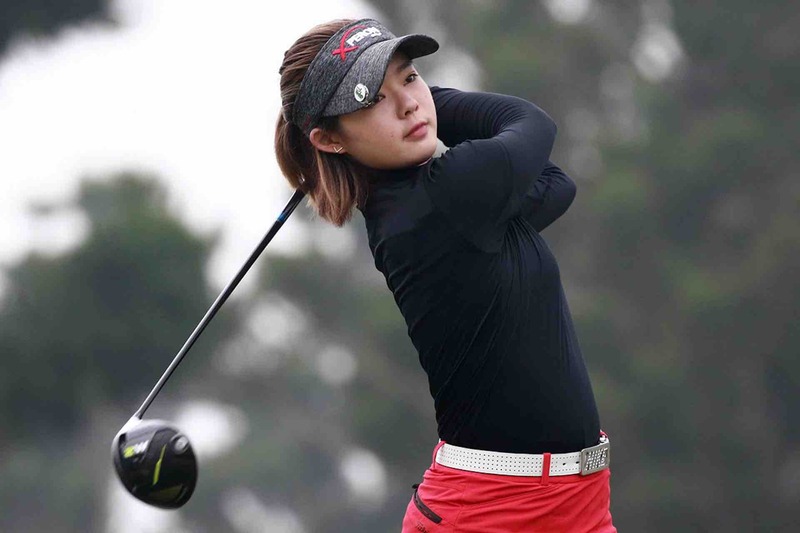 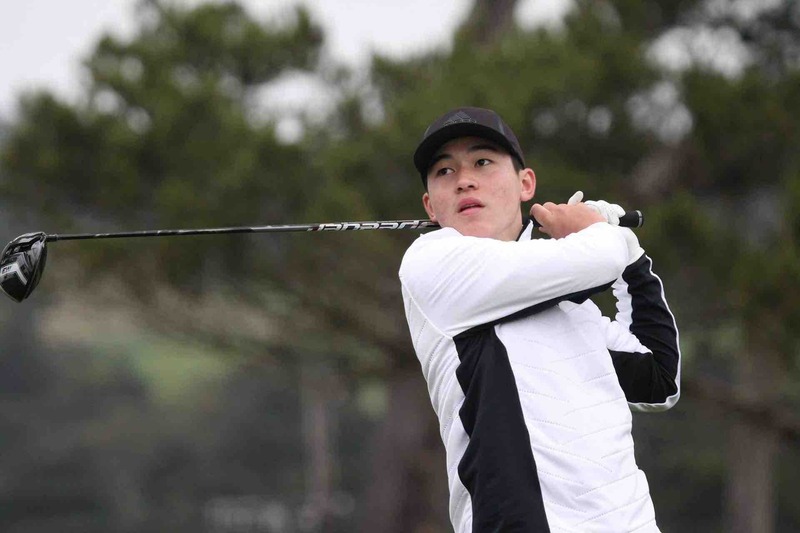 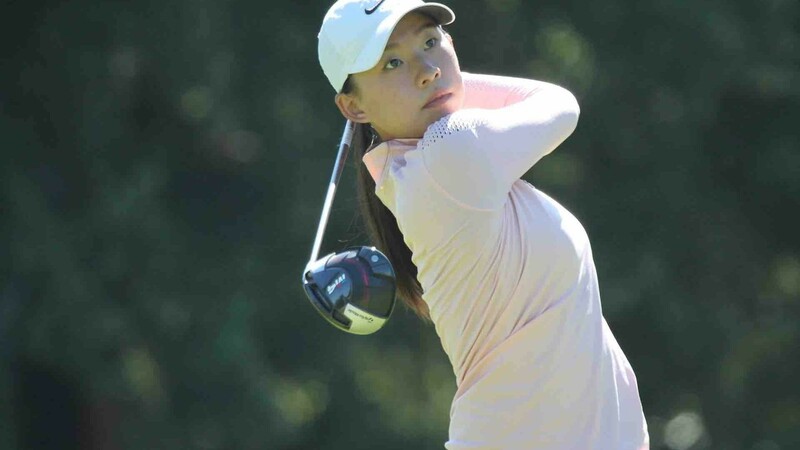 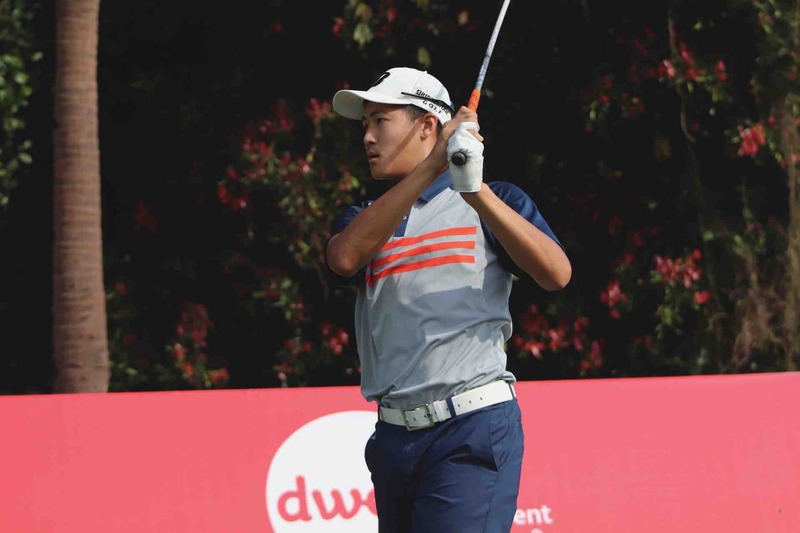 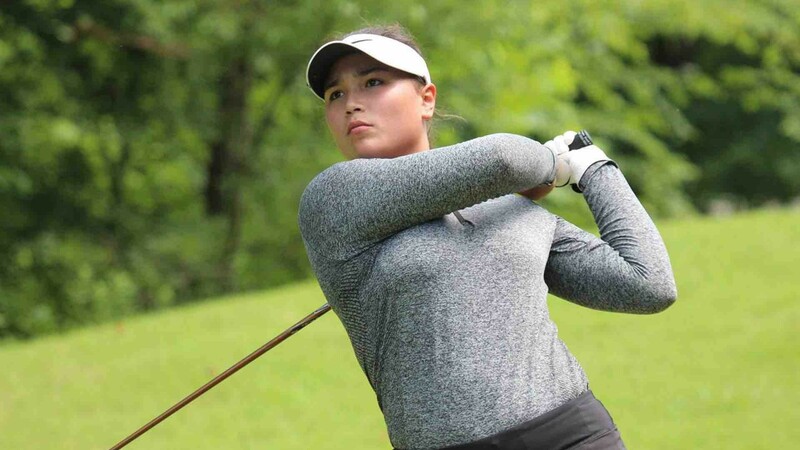 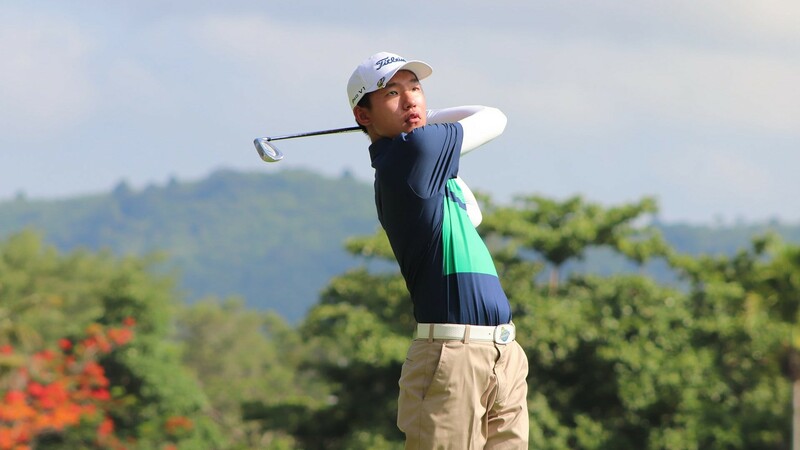 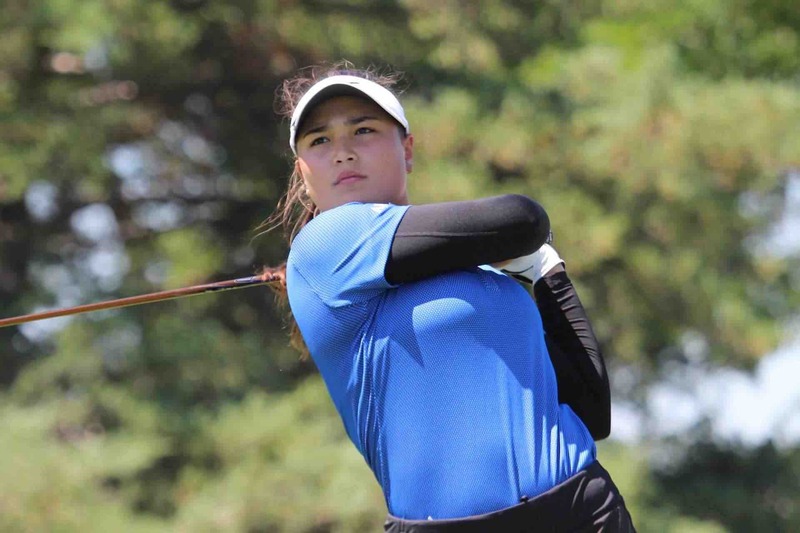 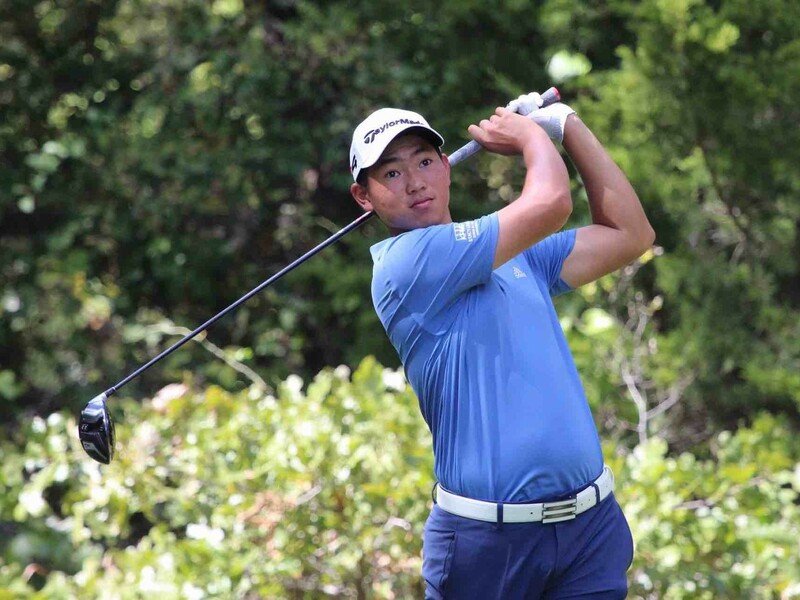 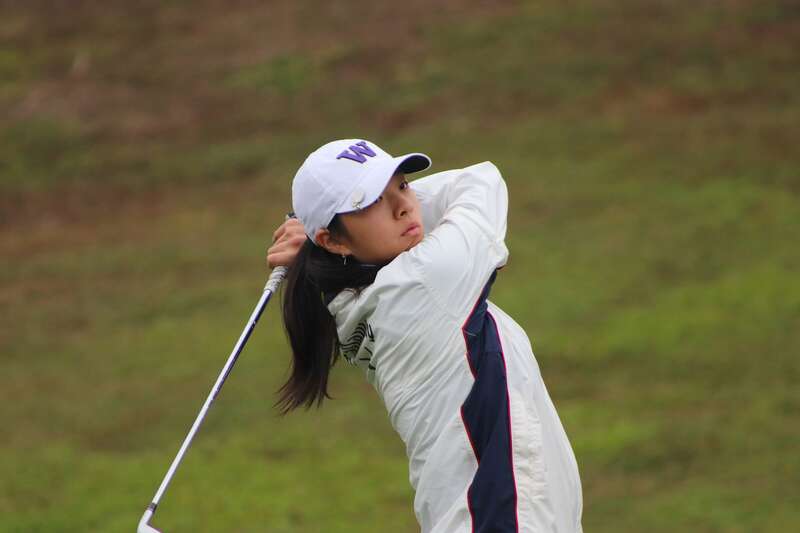 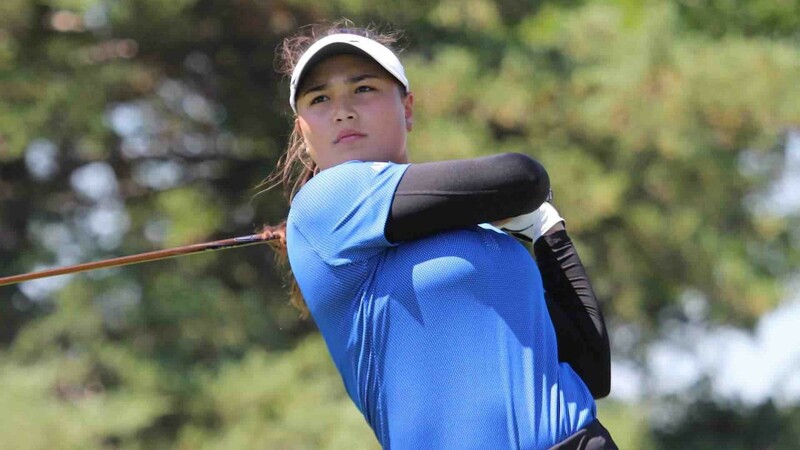 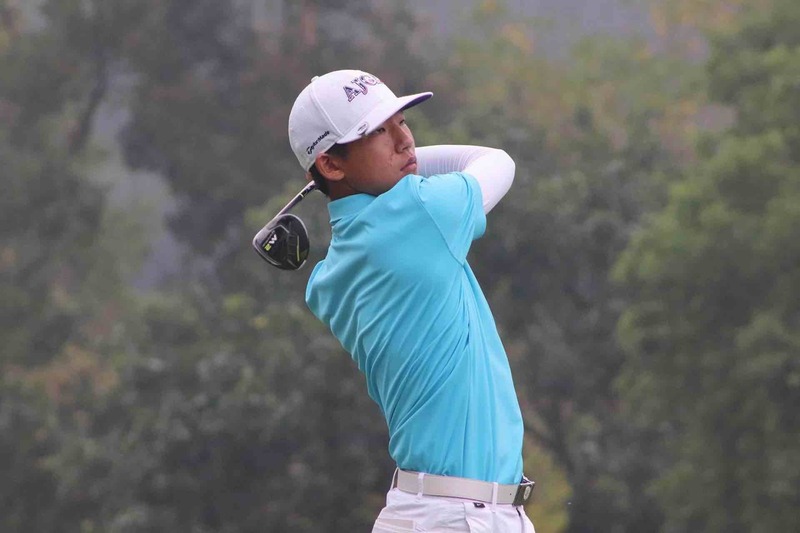 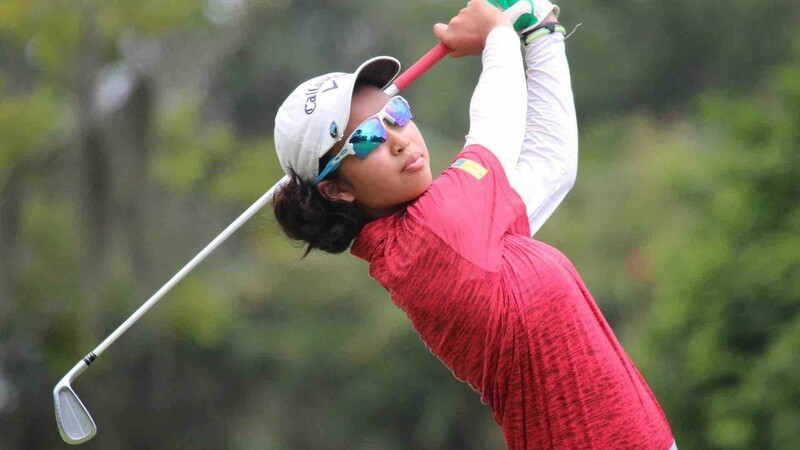 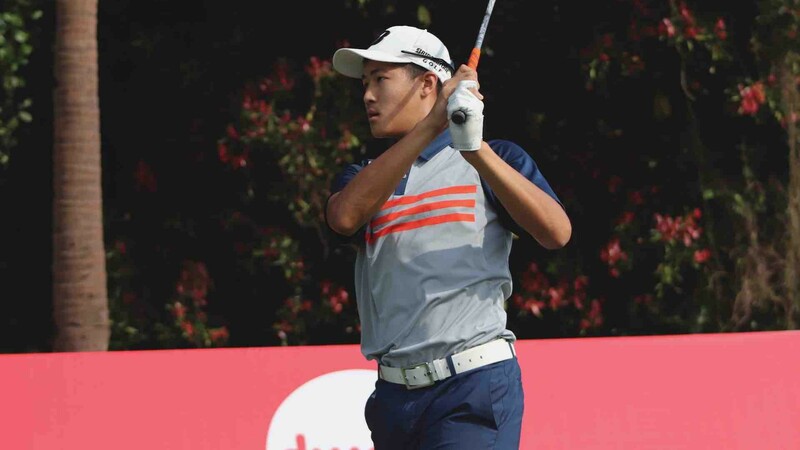 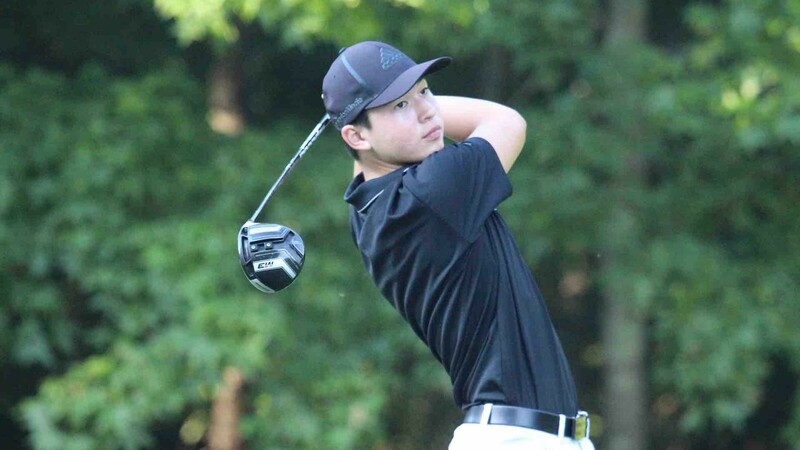 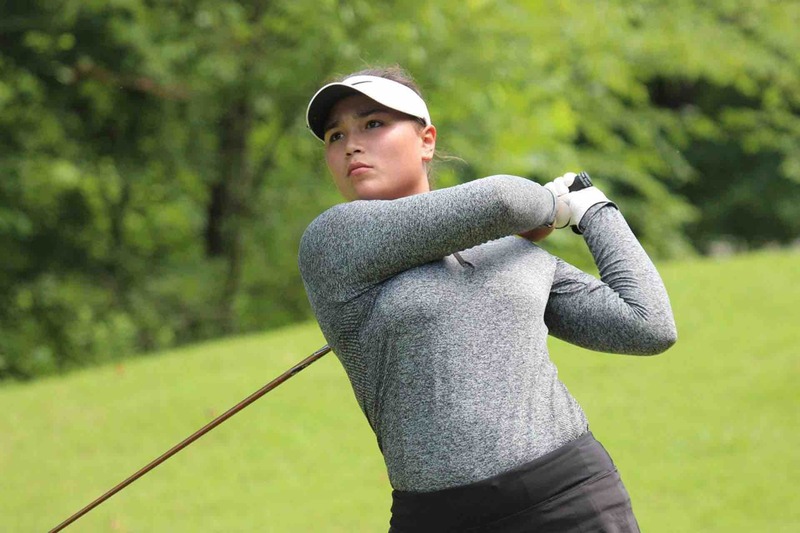 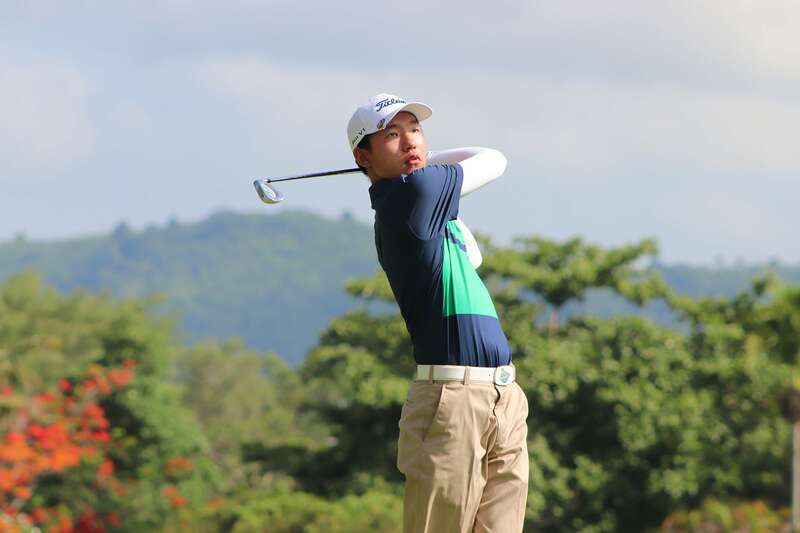 Top prospects for College Golf poised to make their claim on the JGTA Junior Order of Merit at the Ciputra Golfpreneur Junior World Championship 2019. 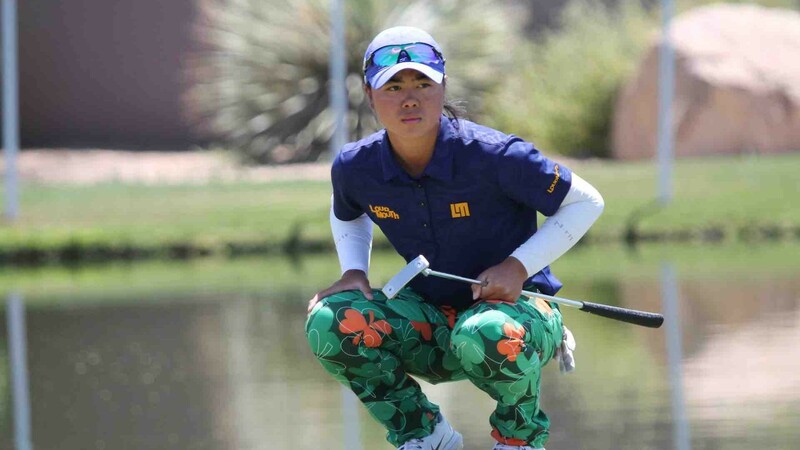 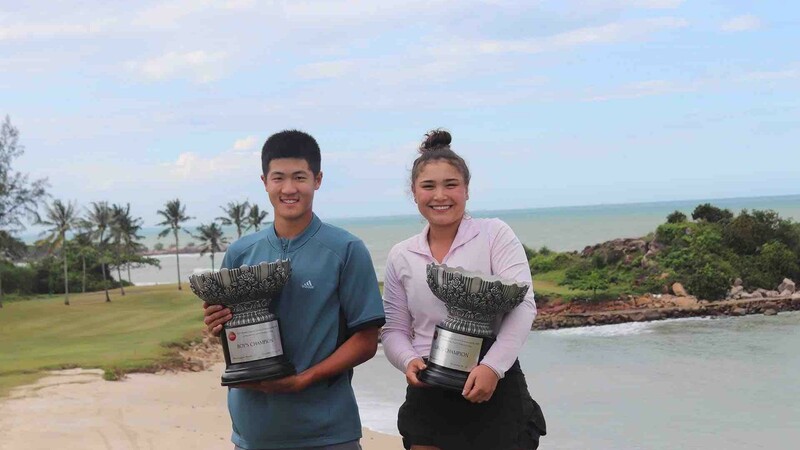 Songge Jiang (2021) of Zhangjiagang, China and Ieong Sin Kuan (2020) of Macau are champions of the Boy's and Girl's Divisions of The Southern Junior presented by Tradewinds Furnishing. 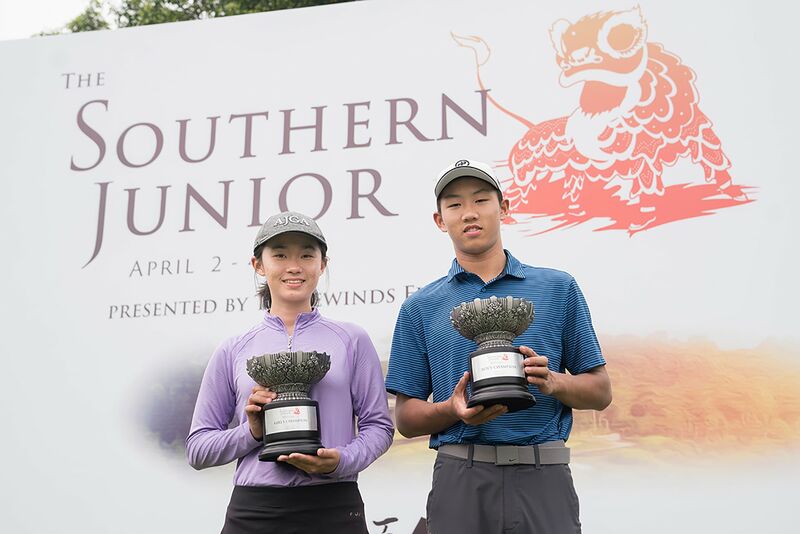 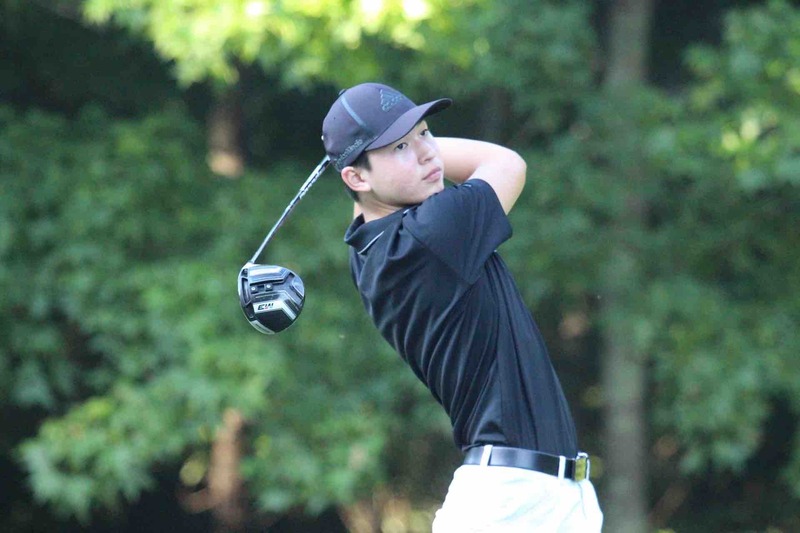 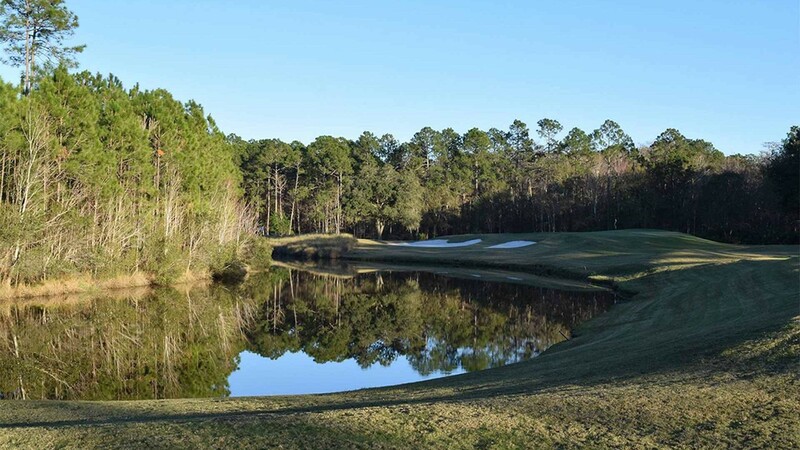 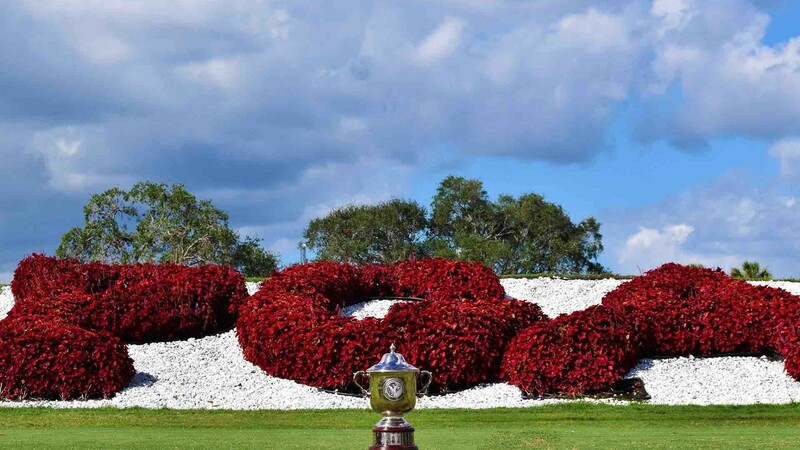 The final 18 holes of play at The Southern Junior presented by Tradewinds Furnishing were packed with low scores and first-time feats. 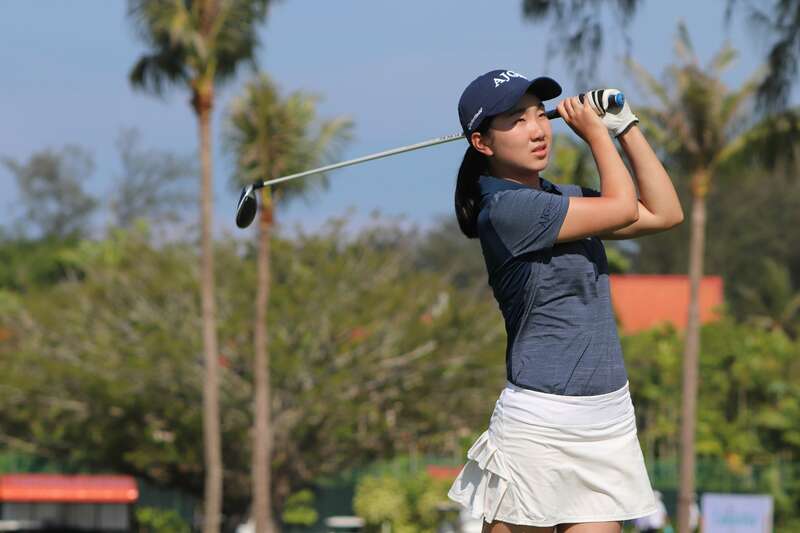 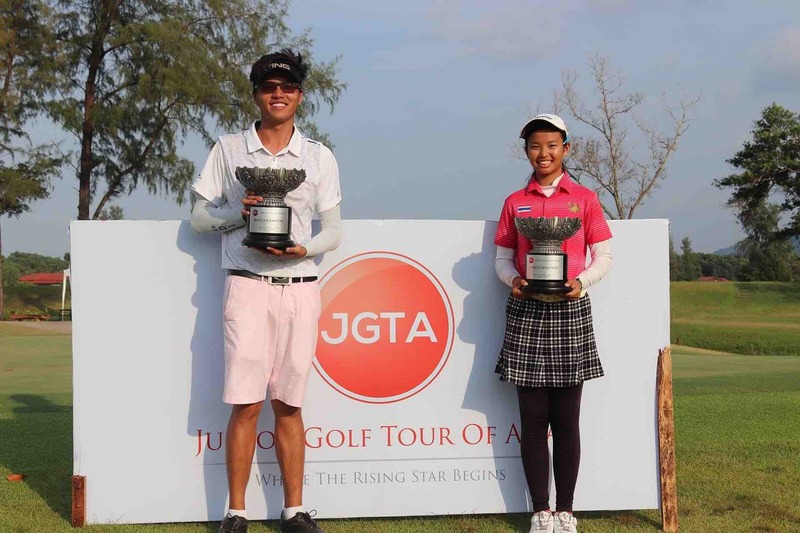 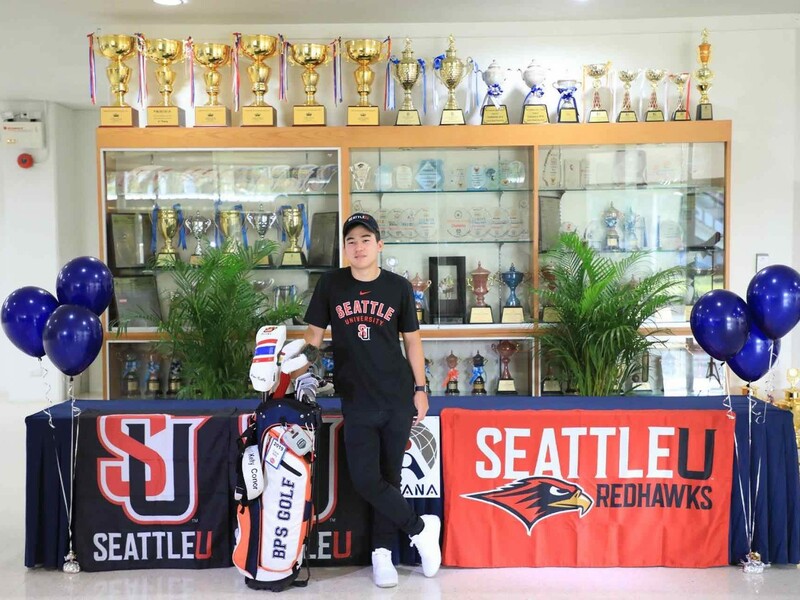 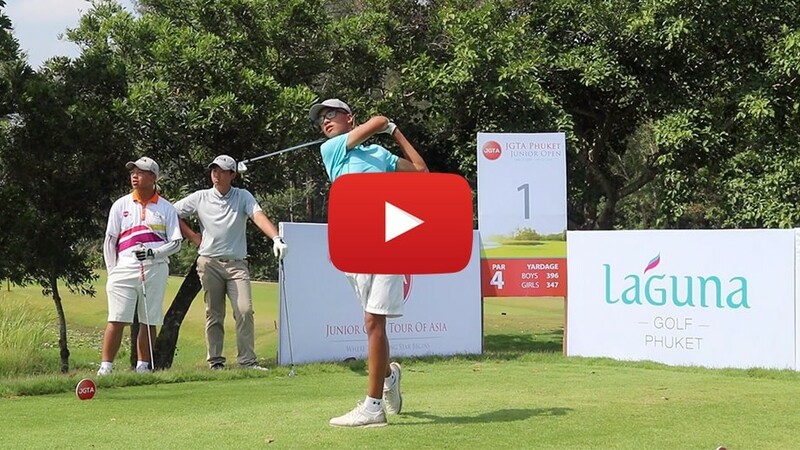 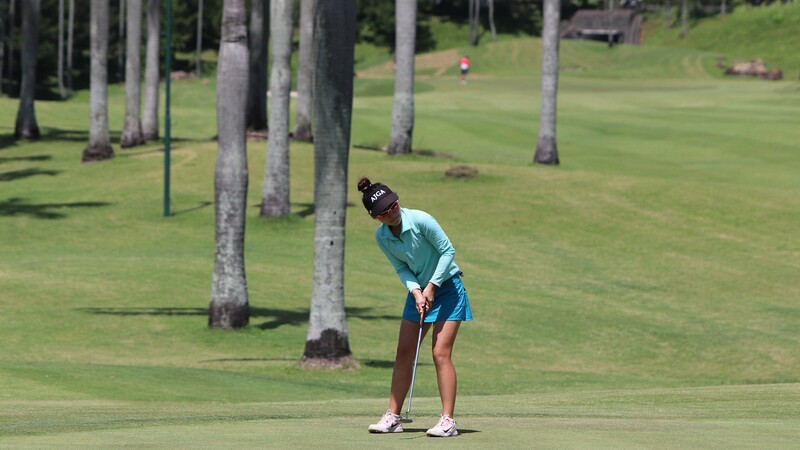 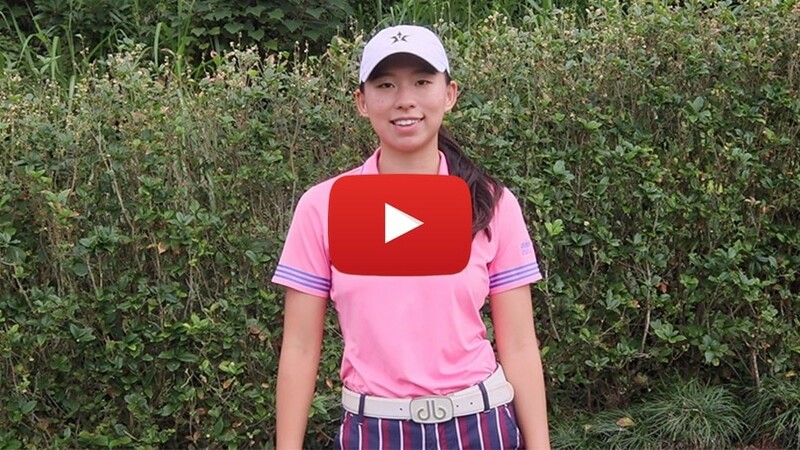 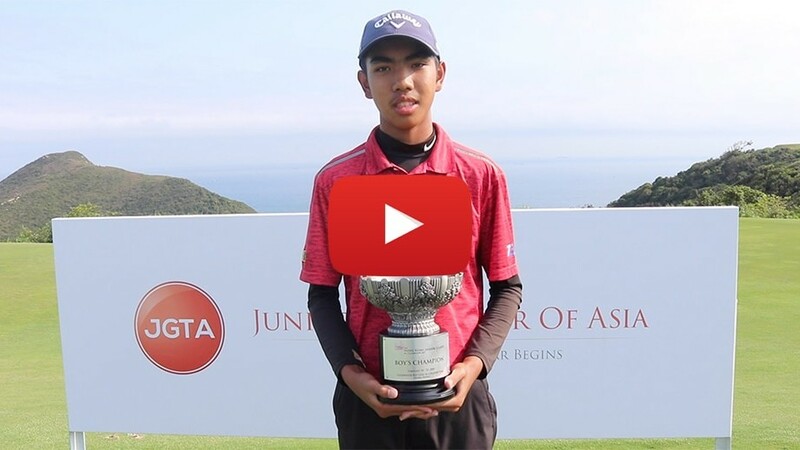 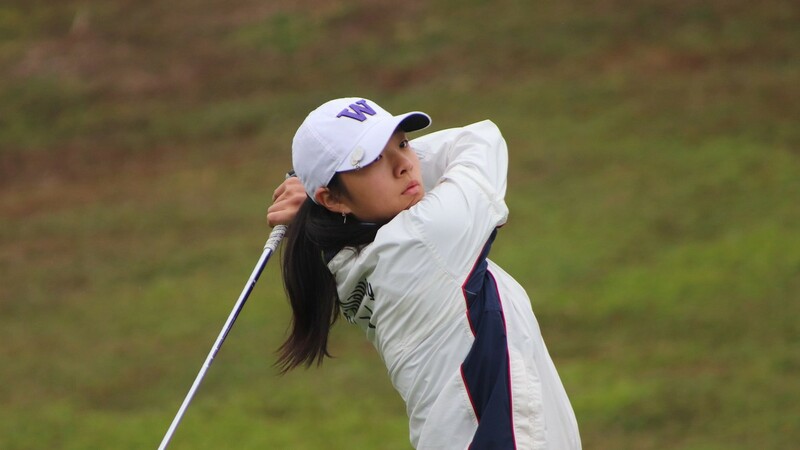 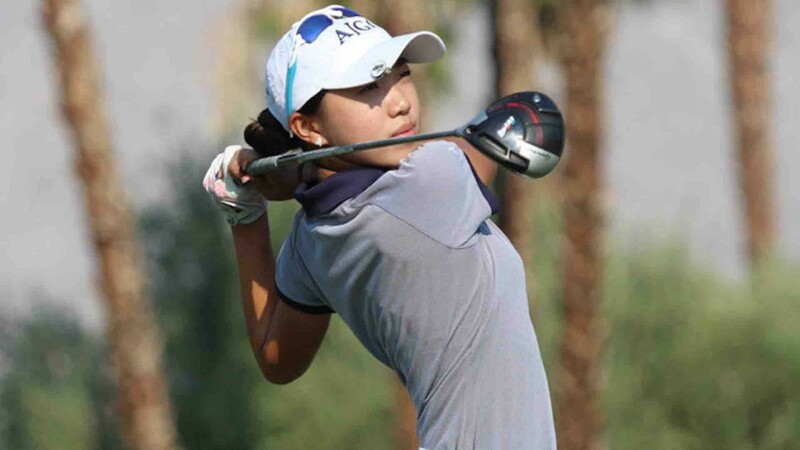 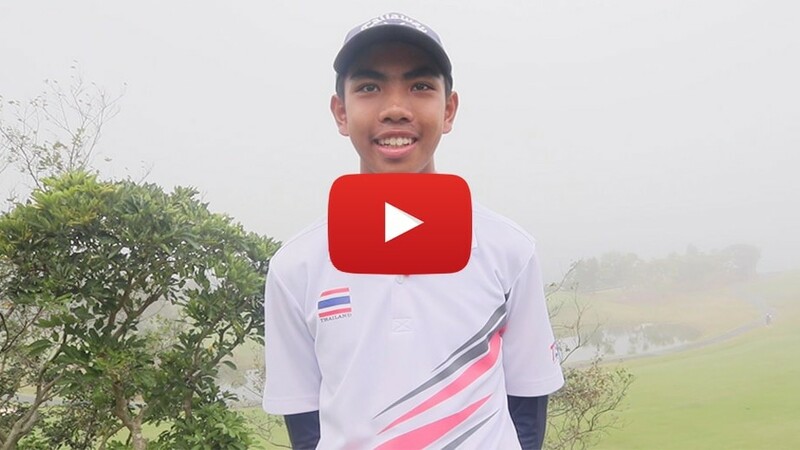 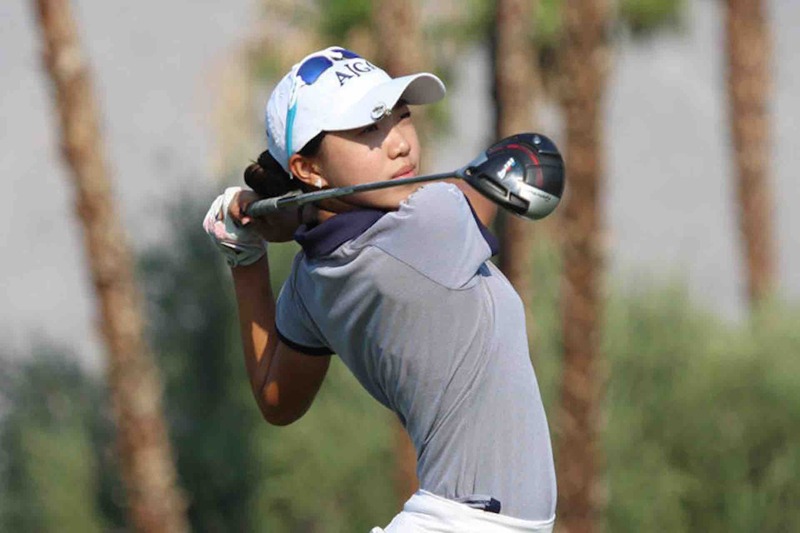 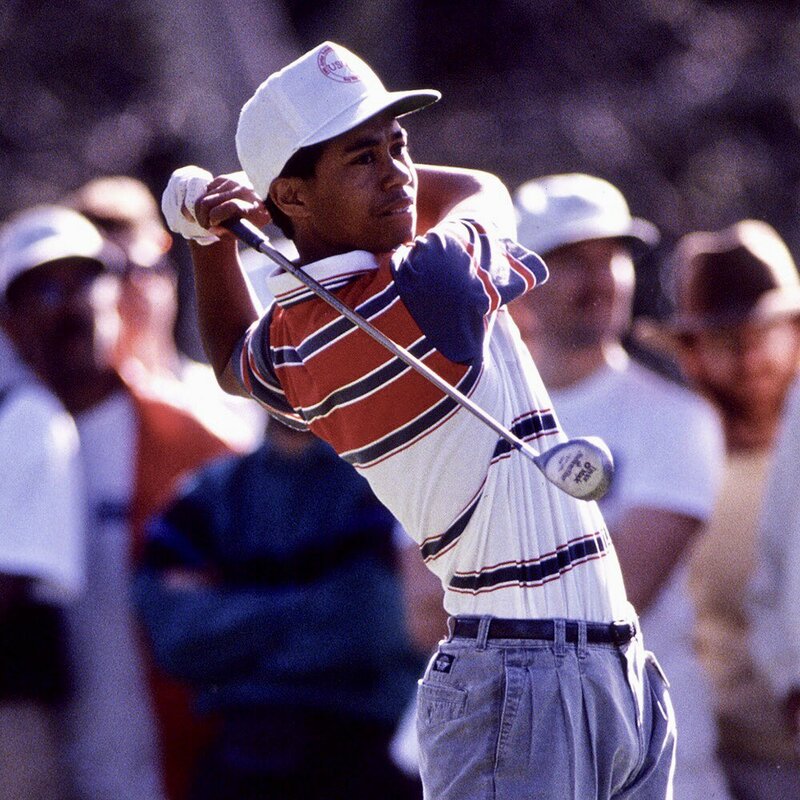 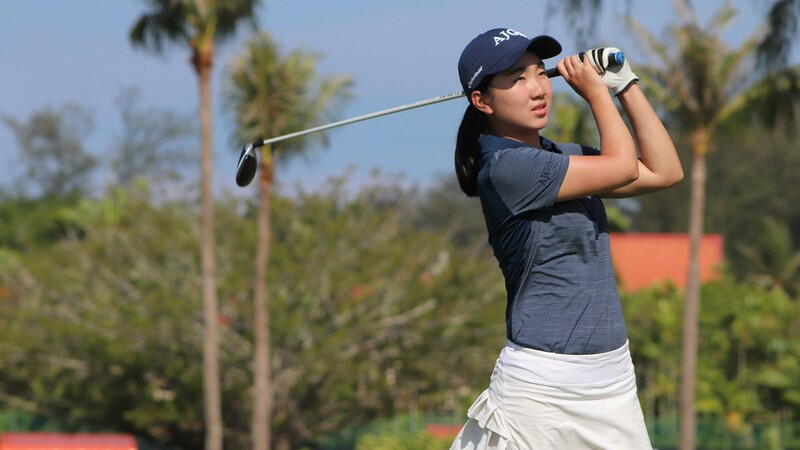 The Junior Golf Tour of Asia (JGTA) is a series of events for junior golfers dedicated to the pursuit of an AJGA, University and professional golf career. 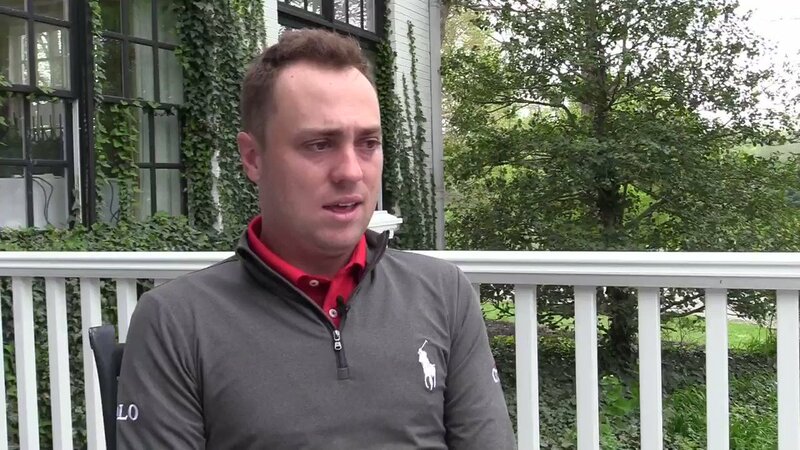 Giving back is just part of life for @JustinThomas34. 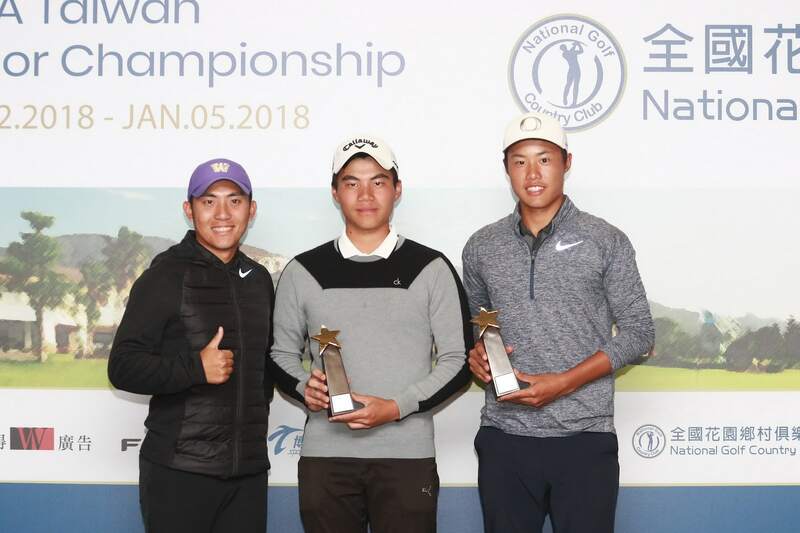 Zweig, An and Gu are. 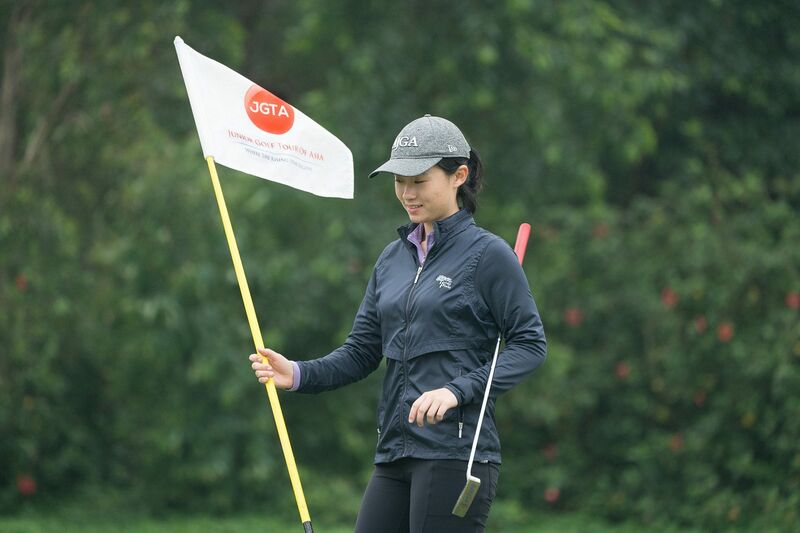 The JGTA Tour Card signifies Tour membership for the duration of the 2018-2019 JGTA season and is US $100.00 per player. 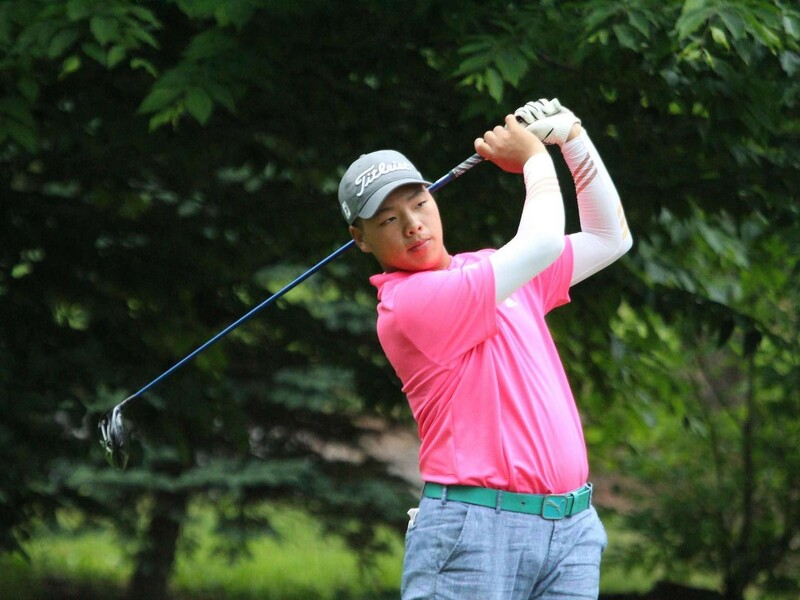 Only JGTA Tour Card holders will be ranked on the Junior Order of Merit, and eligible to earn AJGA PBE Status at the end of the season. 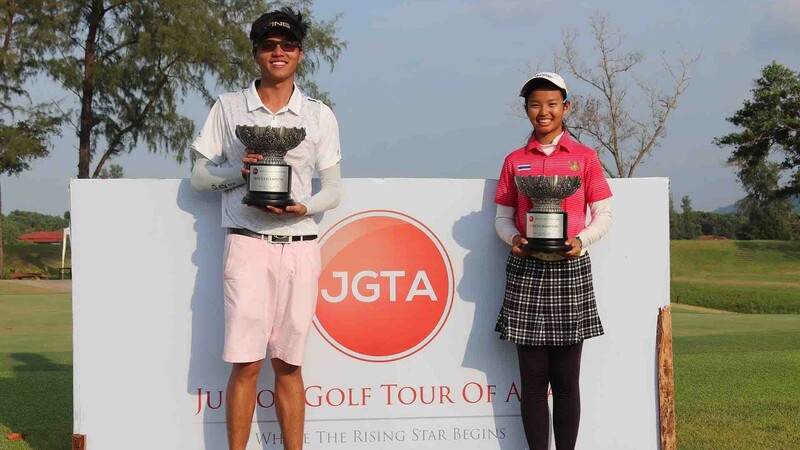 JGTA tournaments are ranked on the JGTA Junior Order of Merit, the Tour’s official ranking system, and the source for AJGA PBE Status in Asia. 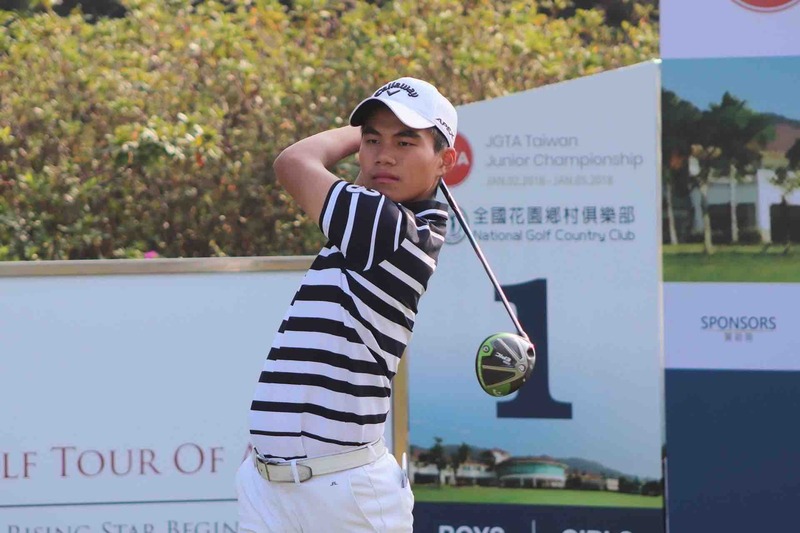 The Junior Golf Tour of Asia (JGTA) is pleased to announce mainland China’s very first JGTA event – the Southern Junior presented by Tradewinds Furnishing. 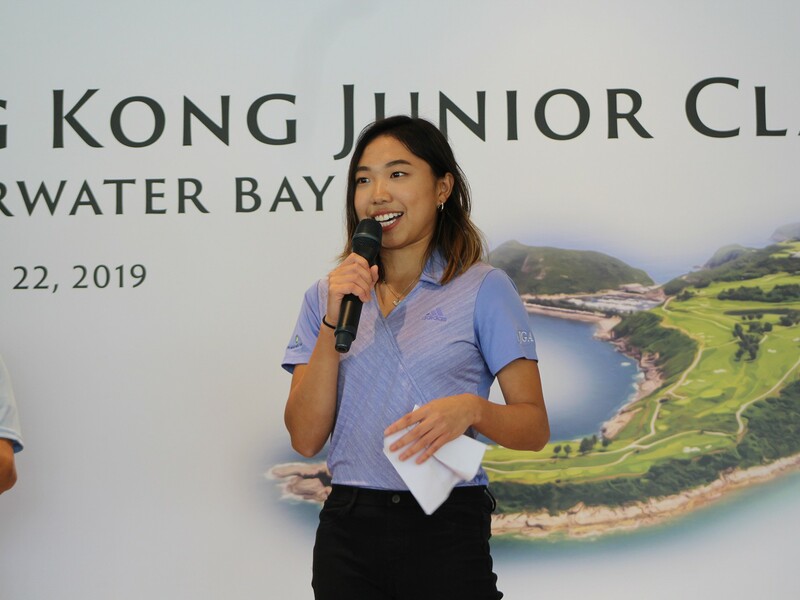 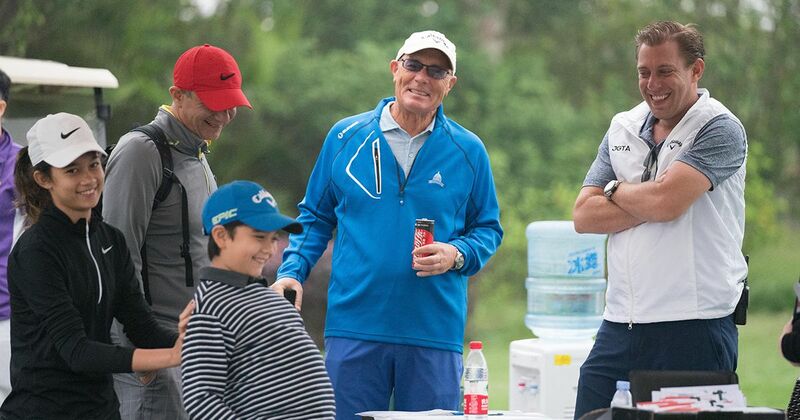 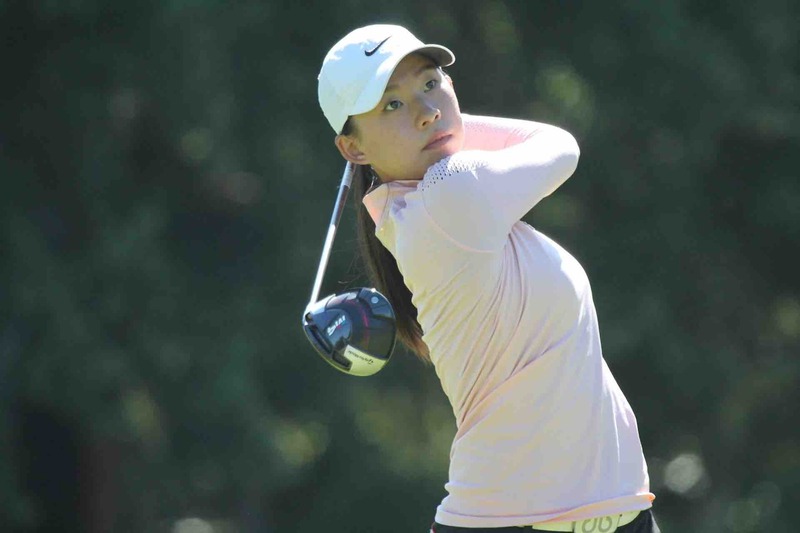 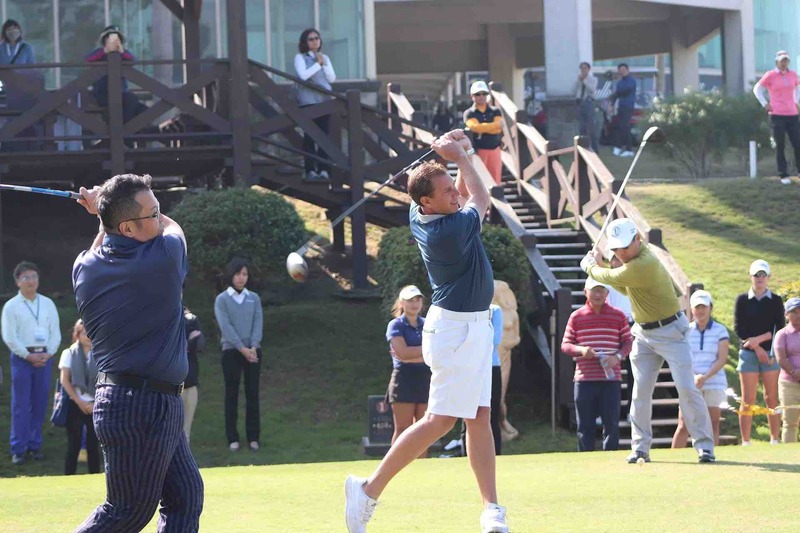 The event will take place April 2-4, 2019 at Foshan Golf Club in Foshan, China and will feature a marquee field top-ranked juniors and college prospects from across the Asia-Pacific. 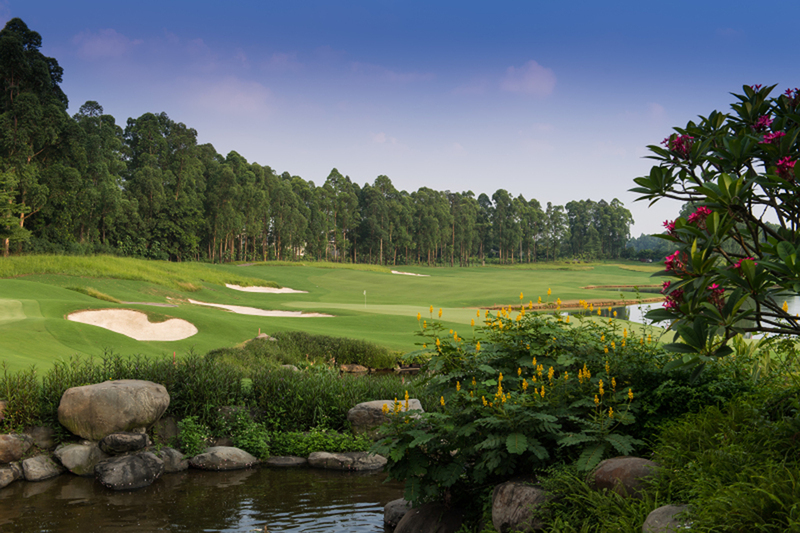 Foshan Golf Club, the host venue of the event, is sure to challenge Asia’s best on their award-winning championship course. 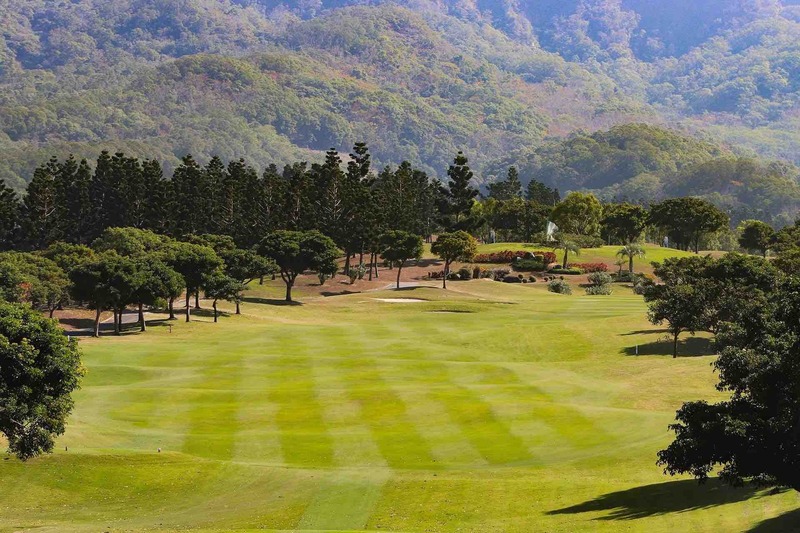 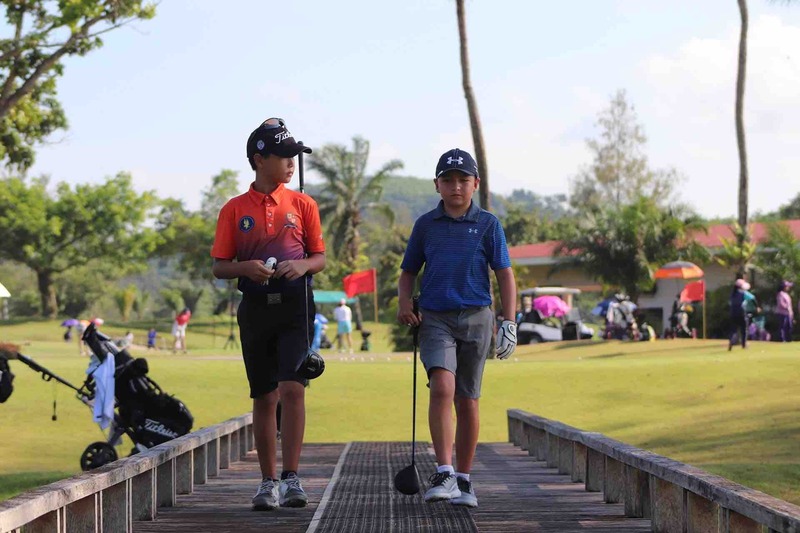 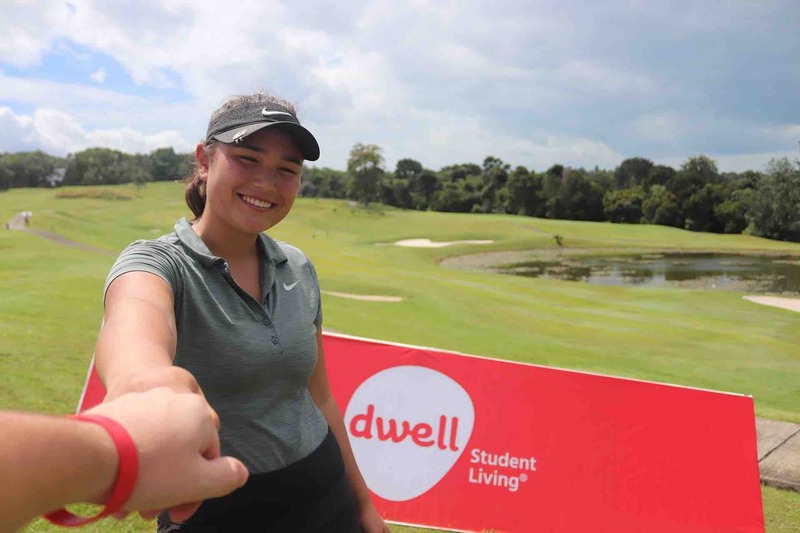 The Junior Golf Tour of Asia (JGTA) has announced its sanctioning of the 27th edition of the Ciputra Golfpreneur Junior World Championship in what will be the final event of the season to gain or improve JGTA Junior Order of Merit rankings. 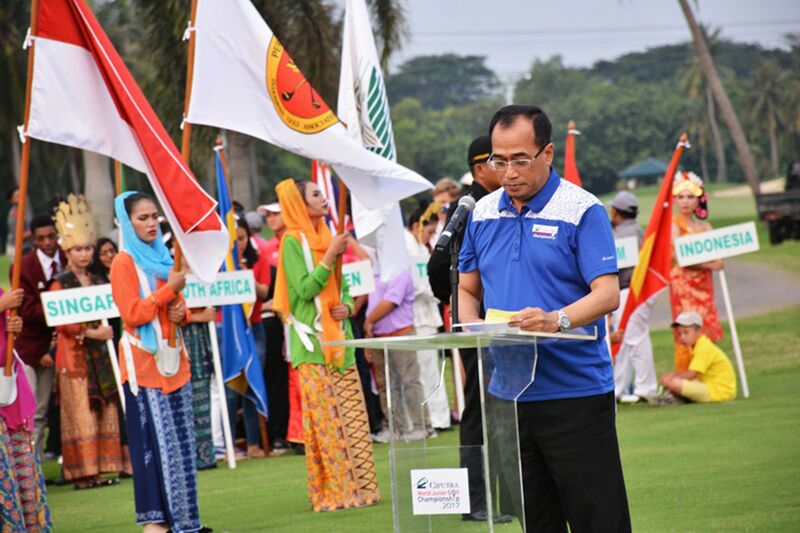 The tournament will take place May 21-23, 2019 at Damai Indah Golf’s Pantai Indah Kapuk Course, located along the coast of Jakarta, Indonesia. 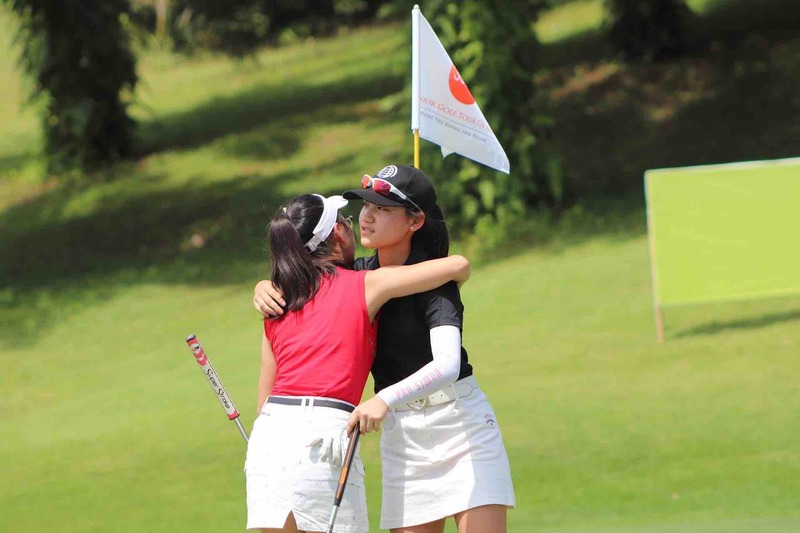 The tournament will be a three-day, 54-hole stroke-play event, featuring Asia’s premier talent in junior golf. 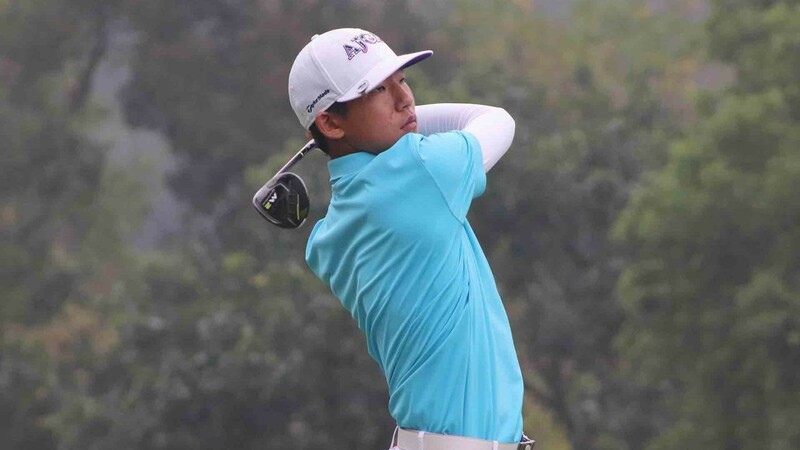 The official Junior Order of Merit Rankings following the 2019 Southern Junior and are current as of April 6, 2019. 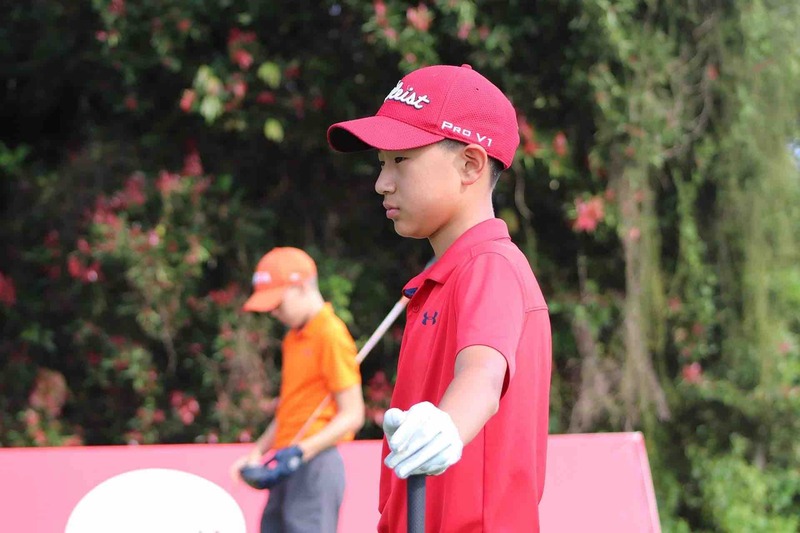 Note, the official rankings shall only list players who have earned Junior Order of Merit points. 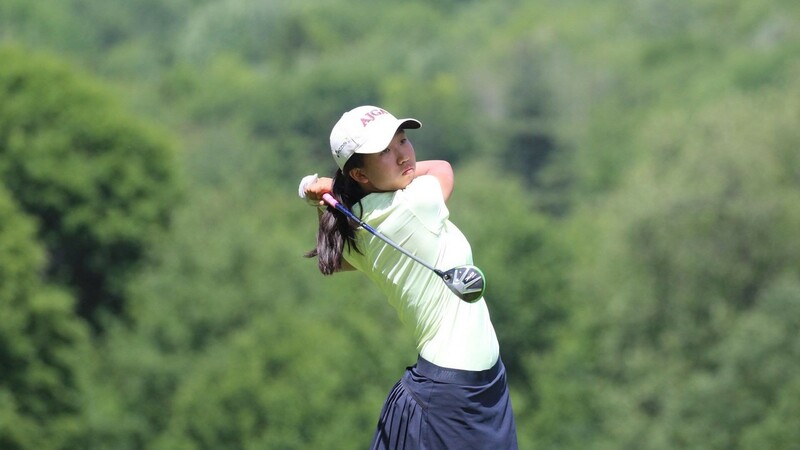 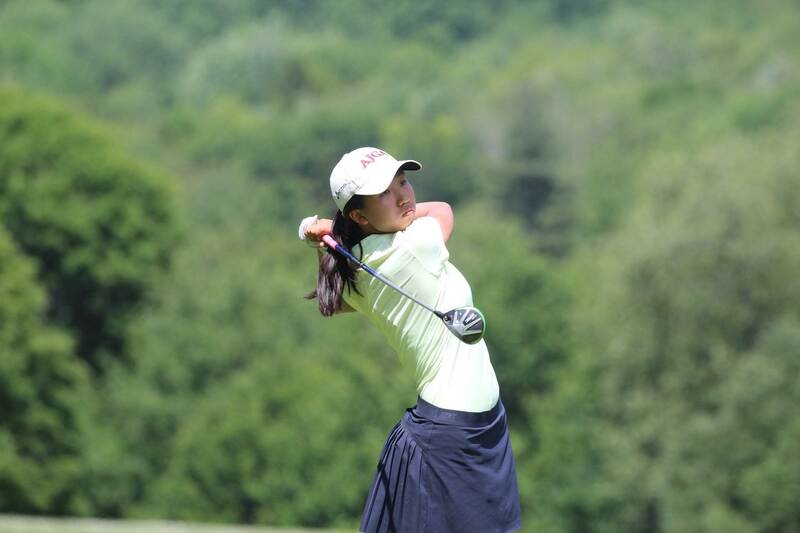 The top 30 boys and top 30 girls are eligible to earn AJGA PBE Status. 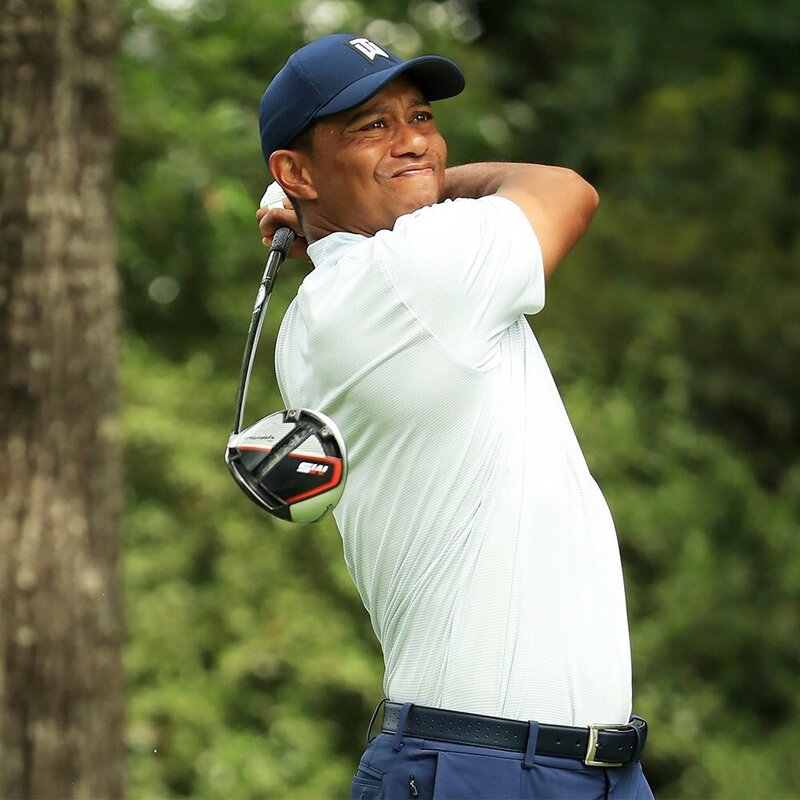 Players not listed below are considered “NR” or ‘not ranked’.